I know that most winemakers will tell you that 2015 was a special vintage, one that will go down in history as the best in recent years. 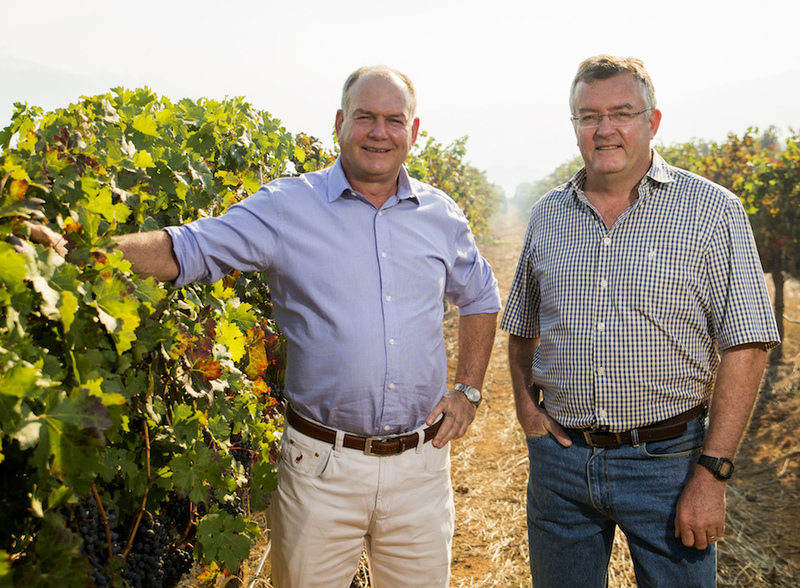 For the Simonsig Malan Family Reserve Frans Malan 2015, the estate describes it as a harvest which is one ‘for the books.’ Warm weather in the August of 2014 resulted in the buds breaking early. 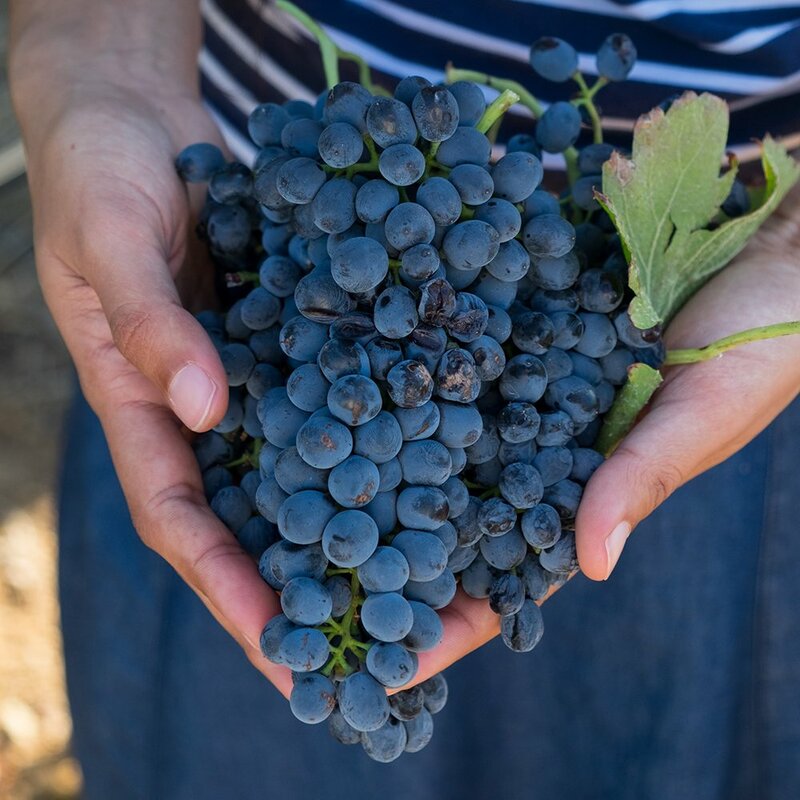 The dry weather leading up to harvest allowed for healthy grapes with layers of flavours, perfect for making a wine like the Simonsig Malan Family Reserve Frans Malan 2015. In 1991, Simonsig experimented with a blend of Pinotage and Cabernet Sauvignon for the annual Cape Winemakers Guild Auction, in effect showing Simonsig drinkers a new approach to winemaking. There was a lot of discussion at the time about a typical South African Blend should be. In the event, it was decided that the minimum Pinotage level in such a blend should be 35%. The 2015 vintage is made up of Pinotage 67% Cabernet Sauvignon 29% and Merlot 4%. The wine is named for Frans Malan, who with his wife Liza founded Simonsig Wine Estate. He was a founder member of The Stellenbosch Wine Route and a true pioneer in the South African Wine Industry. The wine goes through its elevation in the cellar ending with 15 months in mainly French oak barrels, 90% and the balance American oak. 80% of the barrels were new and the balance made up of a series of previously filled barrels. The wines were then blended and prepared for bottling. The wine is a laster and will go on, if properly cellared for at least 8 years after harvest. Bottled under natural cork in a Bordeaux shaped bottle with gold foiling and an elegant Simonsig label. In the glass, it is deeply coloured, an opaque dark plum which pales out to ruby at the edges. Plums, plums, plums. Nice cedar cigar box aromas. From entry, there is a golden thread of fruit acidity going through to the long and gently waning aftertaste. Wrapped around is a generous mid palate, soft supple tannins. The palate is dry, though there is ‘sweet’ dark fruit with oak and its concomitant spices at the end. It is the most perfect post prandial glass. But this is a great wine for comfort food. Robyn Wallace retired from the corporate world and now runs an enchanting little shop on Sweetwell Farm between Stellenbosch and Somerset West. 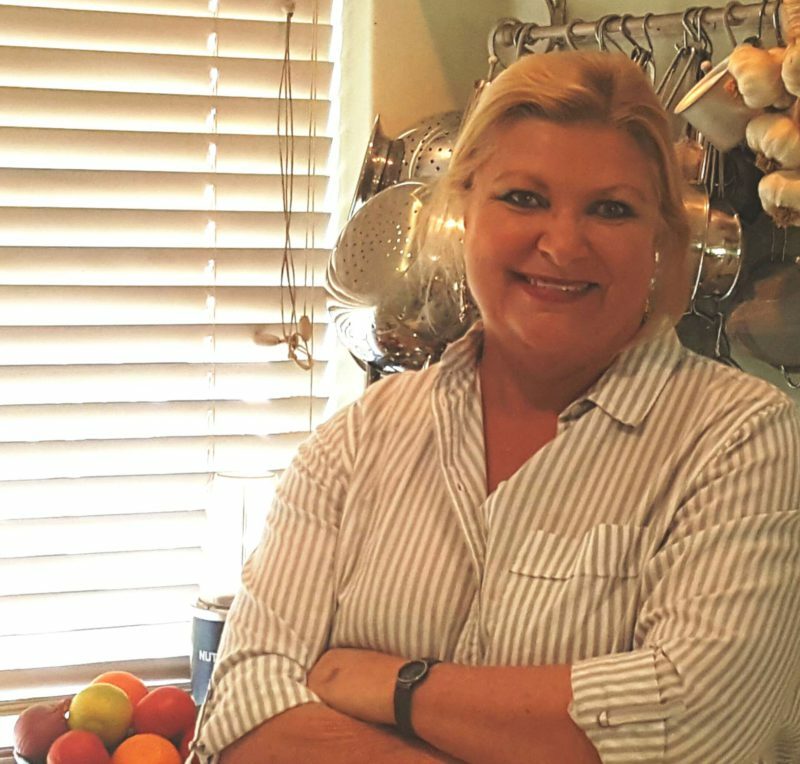 An accomplished cook, her website, Food Wine Garden, is the place to find some of her fabulous recipes. 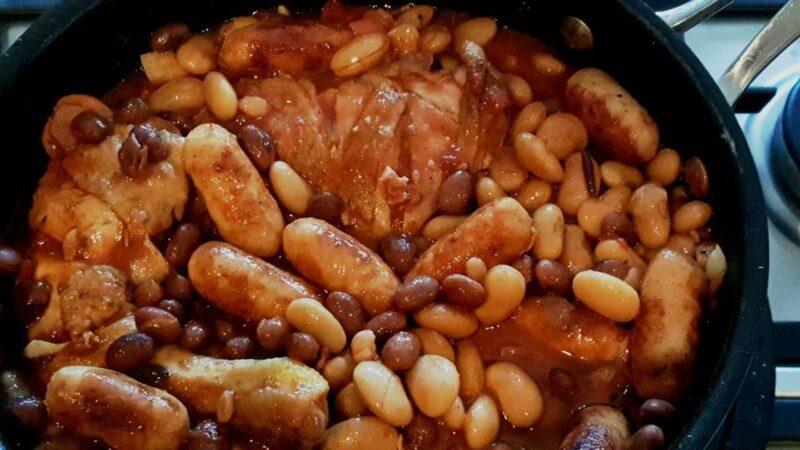 Robyn Wallace’s Quick Cassoulet is a great match for this wine. Click here for her recipe.